He’s one of London’s most decorated athletes when it comes to medals and citations. His trophy case is overflowing. 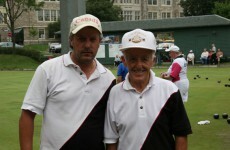 He’s Ron Jones, 81, one of the elite lawn bowlers in Canada, and for that matter, in the world. An international star if you will. Ron,or Ronnie as he’s often referred to by the media, has assembled a career record that has ordinary bowlers quaking with envy. 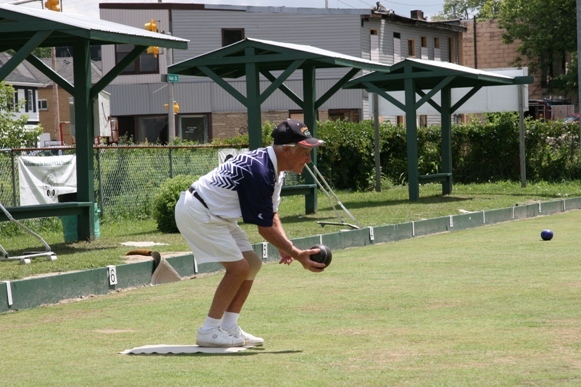 Singles, pairs, trebles or fours competition, he has competed in all forms of these events and has the hardware to prove it. 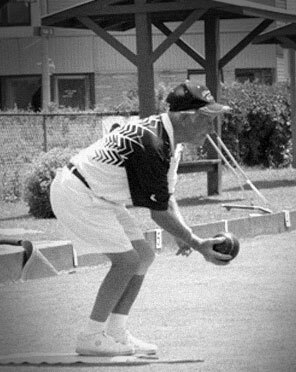 His dossier lists 26 international selections, seven Canadian championships, 12 Ontario titles, 26 Western Ontario Bowls Association (WOBA) victories and 12 United States South East Division titles. 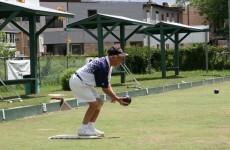 The WOBA recognized Ronnie’s long-standing talents, including being named Bowler of the Tournament seven times, by making him a life member during a special presentation last July. The WOBA was established in 1896 and they hold a week-long tournament in London and Woodstock that attracts players from around the world. 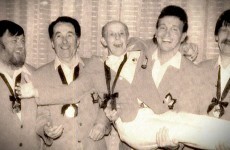 Ronnie responded by teaming up with son Kevin to win the pairs title for a third year in a row. His other son Ian is also an accomplished bowler. positions including being president in 1964 and ’65. 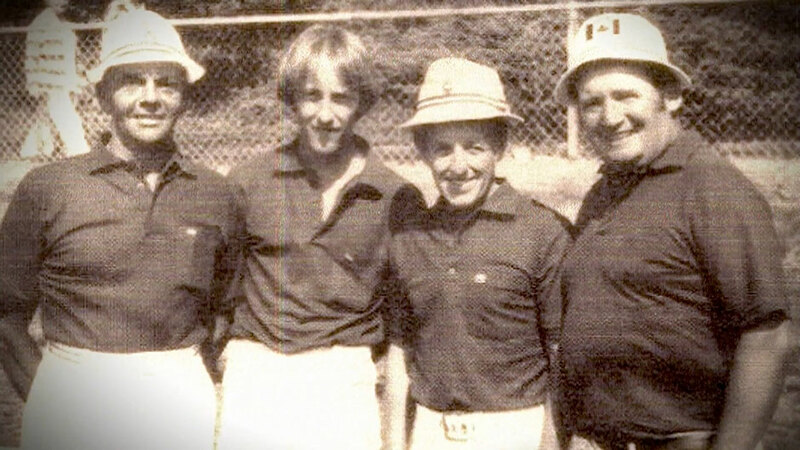 He was a national umpire from 1976 to 1996 and chairman of Ontario’s officiating committee from 1984 through 1987. 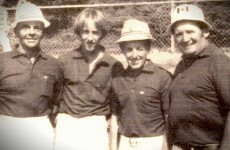 He was also a founding member of Canada’s national team from 1977 to 1994. Ronnie is truly an international star and over the years has had 17 personal invitations to compete in competitions in Hong Kong, Australia, England, Ireland, Scotland and Wales. Twelve of these invites were for singles events, all expenses paid with prize money ranging from $500 to $25,000. His best finish was a place in the semi-finals. Among his medal collection are three golds at the Pacific Rim tournament in Hong Kong and a silver and bronze in the World Championships. 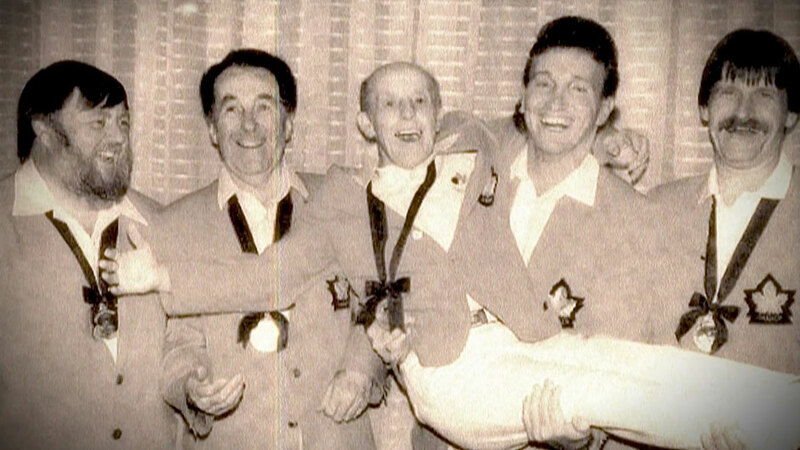 Ronnie also chalked up a silver medal in the 1986 Commonwealth Games in Edinburgh. It may seem a bit out of the ordinary to be inducting an 81-year-old into the athlete modern category but Ronnie Jones is not an ordinary athlete. He may keep on bowling forever. The London Sports Hall of Fame is pleased to add him to the class of 2011.